On Friday, Afropunk London announced that it would replace MIA in its headlining slot, after a month of public outcry over her statements about Black Lives Matter. 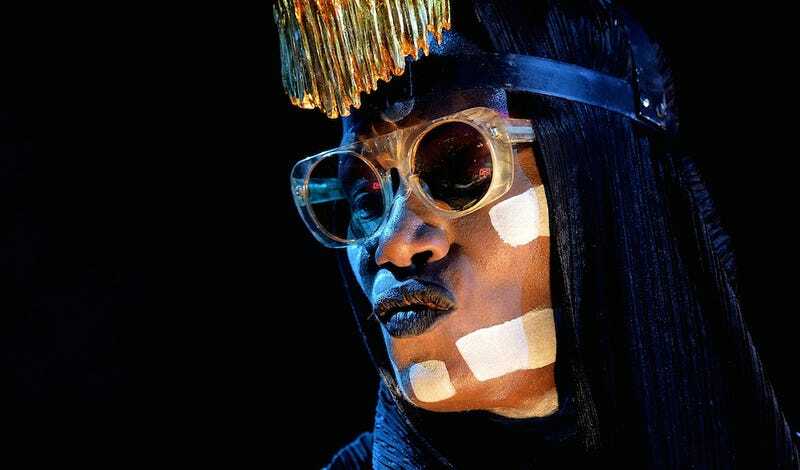 Today, the festival devoted to amplifying the creativity of black musicians has announced its new headliner, Grace Jones. Afropunk London initially defended its choice to book MIA as its headliner, releasing a statement in support of Black Lives Matter and the current plight of refugees across Europe, while acknowledging the debate sparked by MIA’s comments. On Friday, the festival announced it had changed its mind. Grace Jones joins a lineup that includes Laura Mvula, SZA, The Noisettes, Kwabs, Lady Leshurr, NTS Radio and more. Information is available here.